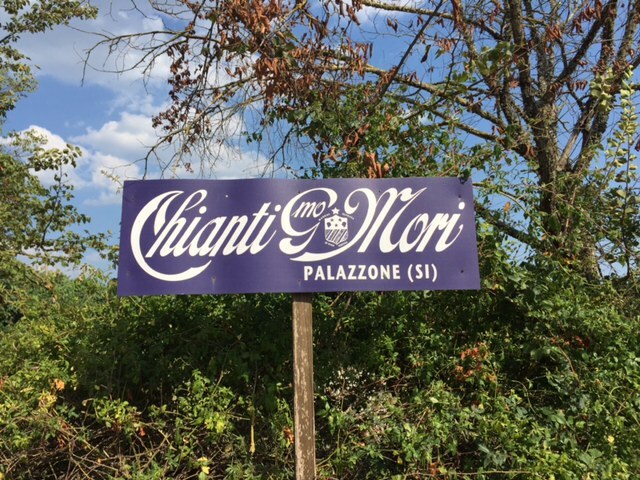 In southern Tuscany at an elevation of 400 meters, the Mori family has cultivated parcels in this territory dating back to the late seventh century. 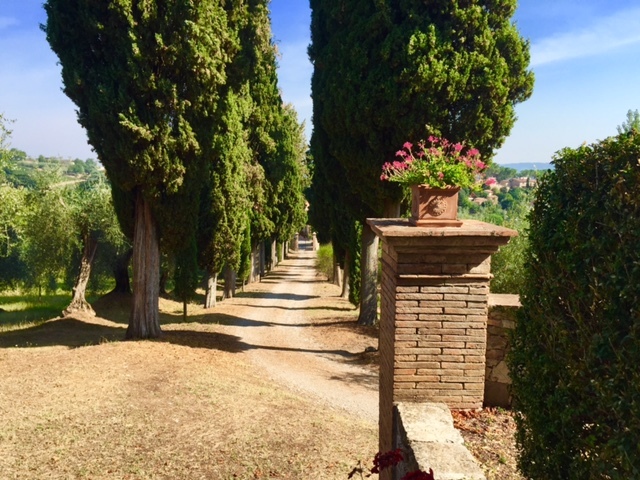 It was Giacomo’s grandfather who began to develop wine production on the property, in addition to olive oil, cereals, vinegar, and Chianina beef. 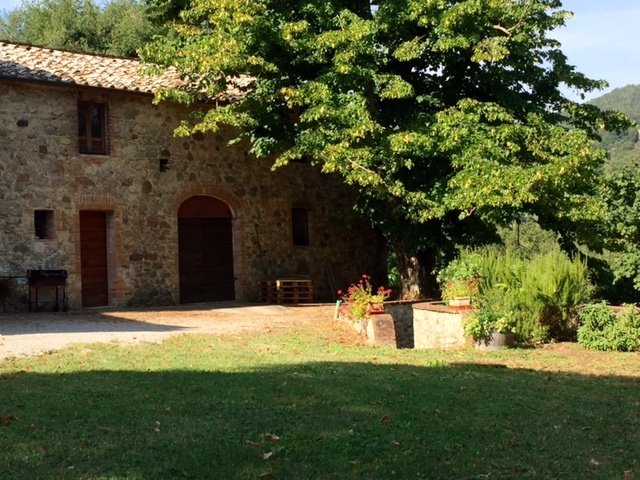 Up until the Great Depression, the farm produced estate-bottled wines and fiaschi before transitioning to the sale of demijohn and bulk wine in the rather grim post-WWII era under the guise of Giacomo’s father. 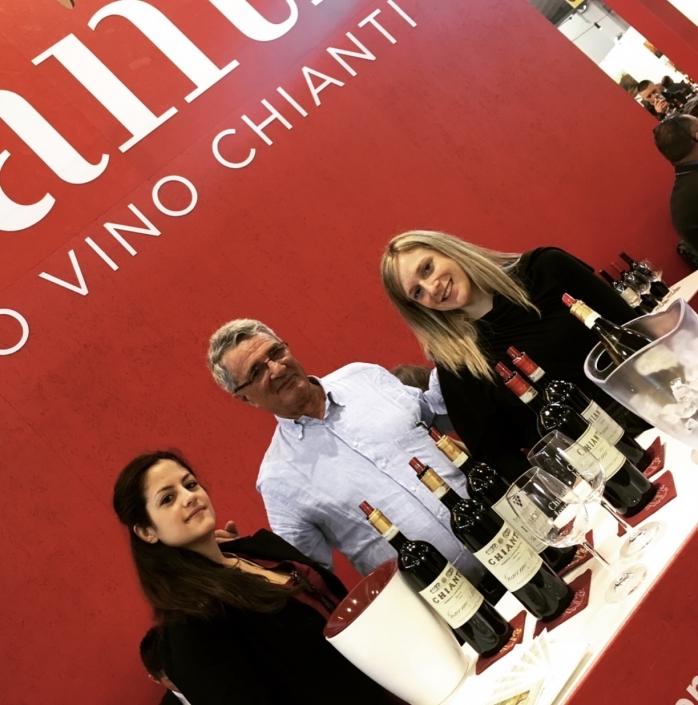 In the 1970’s, Giacomo Mori and his brother took the reins, greatly benefitting from the attention and success of nearby Montalcino’s Brunello during the later half of the decade. 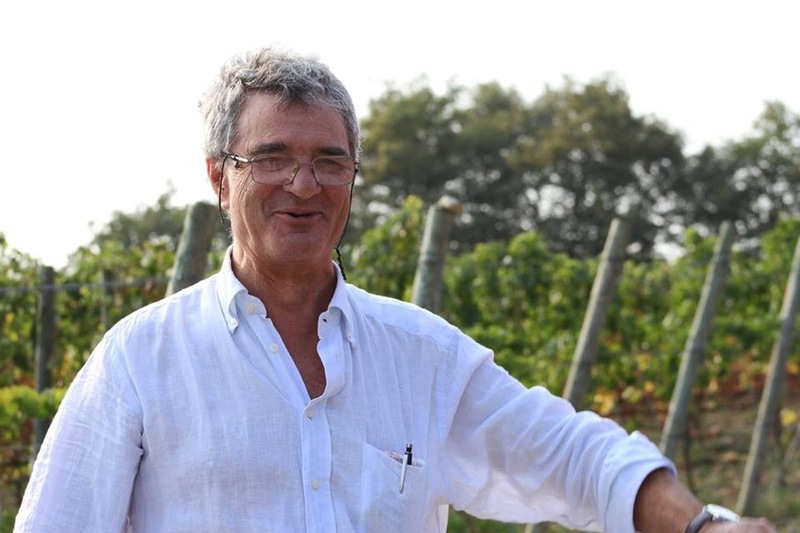 With finally a clear focus on quality, Giacomo initiated the reconstruction of the cellar between 1996-2000 and likewise upped the game in the vineyards by increasing plant density and lowering yields on their eleven vined hectares. 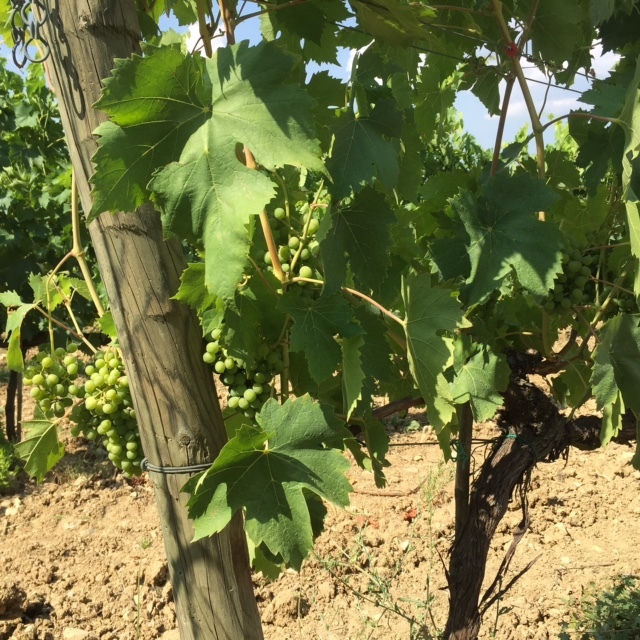 According to Giacomo, their south/southeast-exposed parcels of clay/limestone/sandy soils have 4000-5000 plants per hectare and produce scarcely more than 1.5 kg per vine. 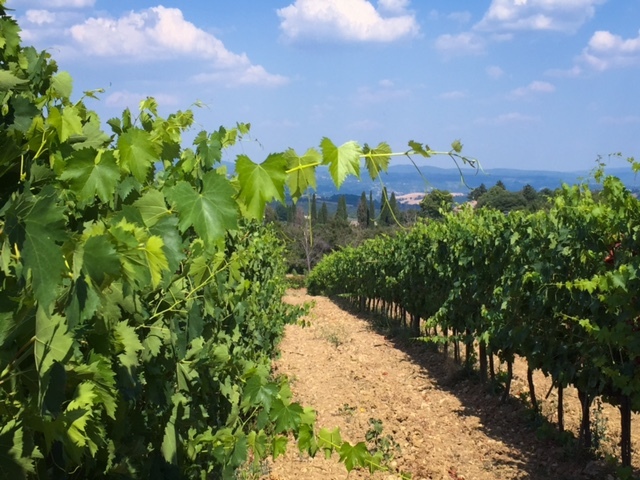 It is these same parcels that previously fell under the Montepulciano DOC – therefore producing Vino Nobile – before the zone was re-districted as Chianti. 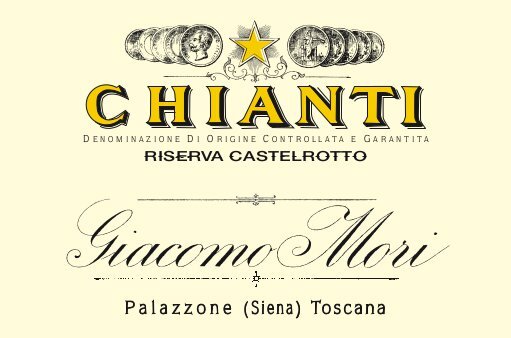 Giacomo Mori’s vision for Chianti is simple: vinification in stainless steel, temperature-controlled casks followed by aging the wines in an ancient grotto. 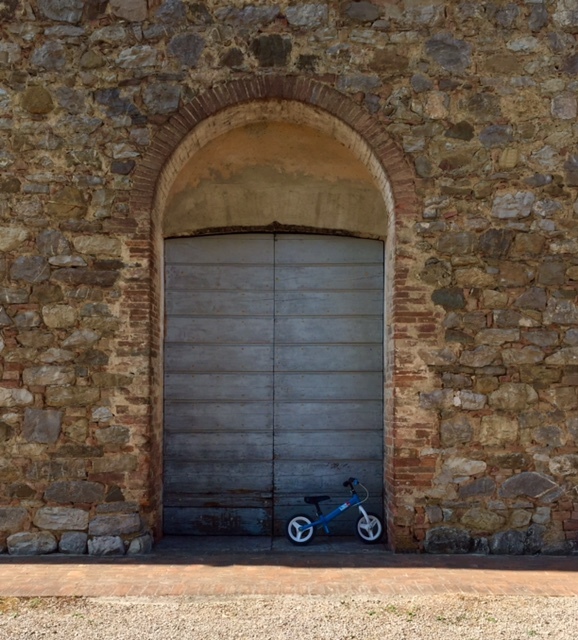 He understands that tufo – a light, porous volcanic rock – offers an ideal microclimate for élevage in an environment that brings only subtle temperature variations even in summer and winter, and maintaining a relative humidity of 85%. These wines are not only reflect the attentiveness of their maker but also of one that has traveled and tasted some of the world’s greatest wines. 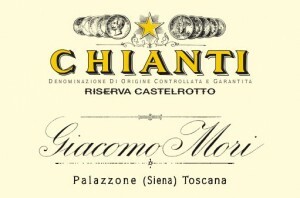 Giacomo is able to communicate this culture with great ability and it shows in his Chianti’s elegance and character. 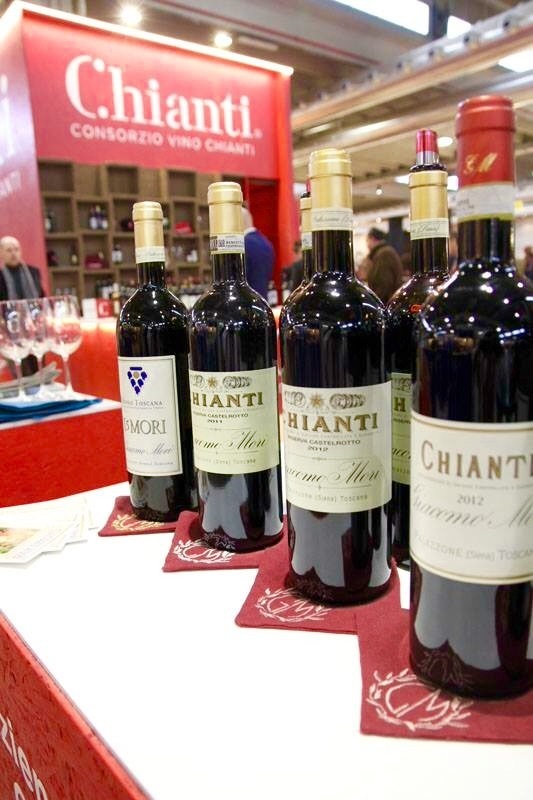 Chianti DOCG: Fermented in stainless steel before being transferred to large oak barrels and used barrique for a minimum of ten to twelve months before bottling. 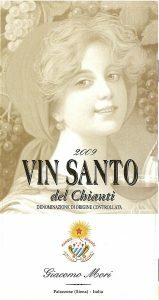 Based on 95% Sangiovese and 5%Colorino/Cannaiolo from 15-20 year-old vines that are planted in calcareous-clay/sandy soils. 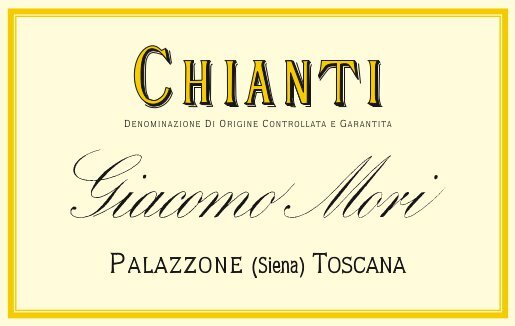 This wine shows a purplish hue with characteristic Chianti aromas and a refined palate of black cherries, herbs, and a touch of earth. 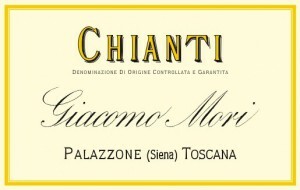 Its bright acidity, ample fruit, and earthy undertones make it a natural pairing for various antipasti, primi, and secondi. Chianti Riserva DOCG “Castelrotto”: Fermented in stainless steel vats before being transferred to second or third passage barrique for a minimum of two years élevage. 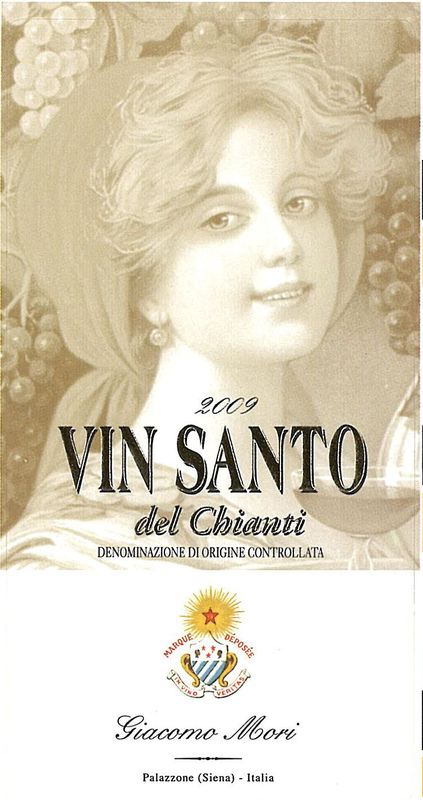 This wine is composed of usually 90% Sangiovese and 10-15% Merlot (depending on the vintage) and ages another six to ten months in bottle before release. 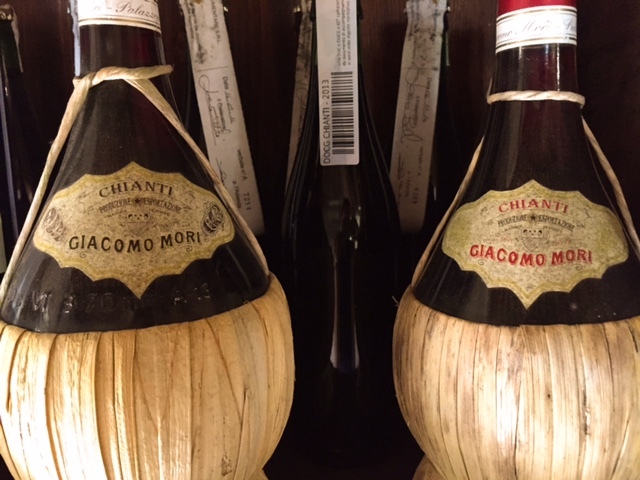 Its dark cherry fruit unfolds into a nuanced palate of enveloping floral, licorice, and leather notes that combine elegance, austerity, and personality. 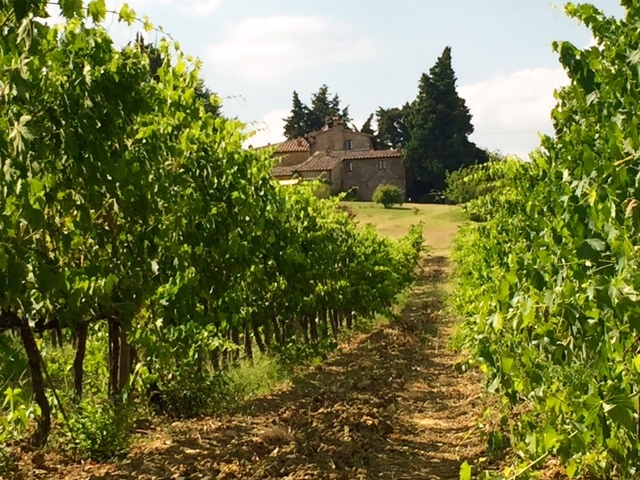 This wine benefits from some decanting and marries well with roasted meats and earthy dishes. 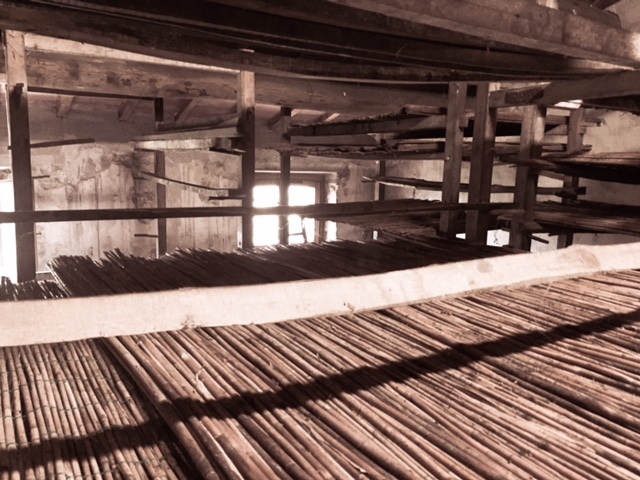 Vin Santo: The Trebbiano and Malvasia grapes are left to dry for five months on straw mats before undergoing a gentle pressing. 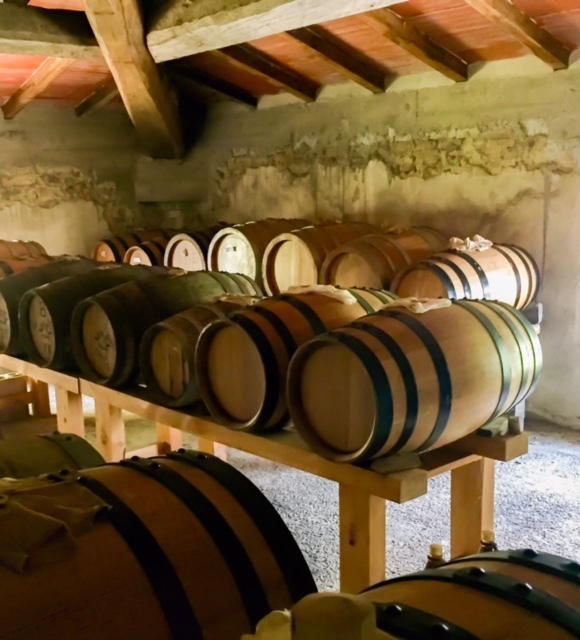 The must is then transferred to 50L oak barrels to age in an attic where it is privy to the natural shifts in temperature, although the result is surprisingly fruit-driven and not an oxidative. 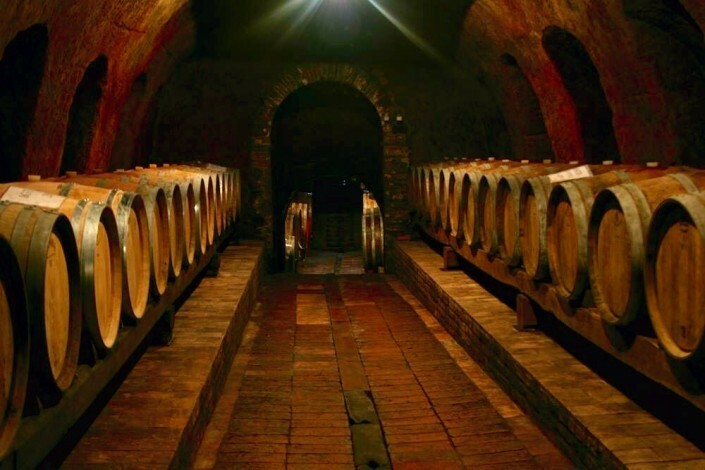 After at least six years of aging the wine is bottled, rendering a luscious, concentrated wine that shows great acidity to balance its sweetness. 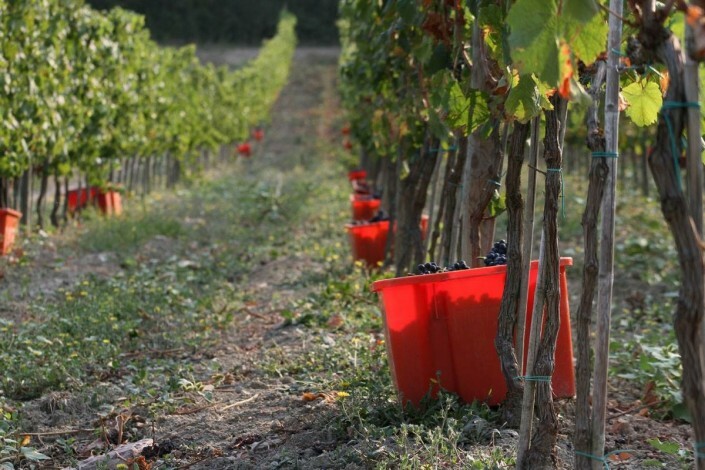 Look for notes of candied apricots, citrus, herbs, and hazelnuts.